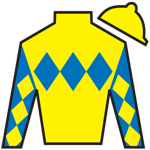 John Velazquez, his jockey, won the 2011 KY Derby aboard Animal Kingdom after picking up the mounting just days before due to previous jockey becoming injured. Trainer Todd Pletcher won his only Derby so far in 2010 with Super Saver. Always Dreaming went through an equipment change (draw reins) and exercise rider change in the week before Derby. Always Dreaming is the son of Bodemister, winner of the 2012 Arkansas Derby (G1) and Kentucky Derby and Preakness (G1) runner-up. 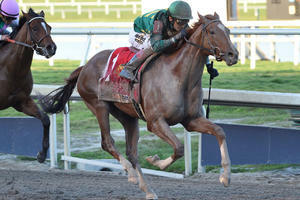 When he was still unnamed, he was sold at the Keeneland Yearling Sales for $350,000. 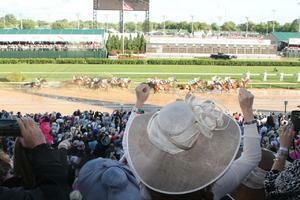 With possibly up to six starters, leading trainer Todd Pletcher won’t lack for quantity in this year’s Kentucky Derby. Always Dreaming’s Florida Derby (G1) victory showed he has no lack of quality either. Winless in two summer juvenile starts, Always Dreaming returned to racing as a 3-year-old with an 11-1/2 length maiden victory at Tampa Bay Downs Jan. 25. With that and a March 4 Gulfstream Park allowance victory behind the horse, Pletcher decided to send him to the Florida Derby April 1. He handled the step up in class with ease, racing outside the leader Three Rules before sprinting away to a five length victory over State of Honor and Gunnevera. 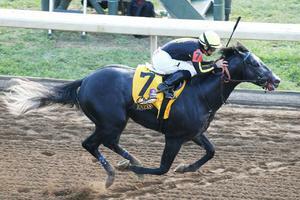 Bred by Santa Rosa Partners, Always Dreaming was a $350,000 purchase at the 2015 Keeneland September yearling sale for agent Steven Young. His owners include Brooklyn Boyz Stables, MeB Racing Stable, Teresa and Vinnie Viola, West Point Thoroughbreds, and Siena Farm. 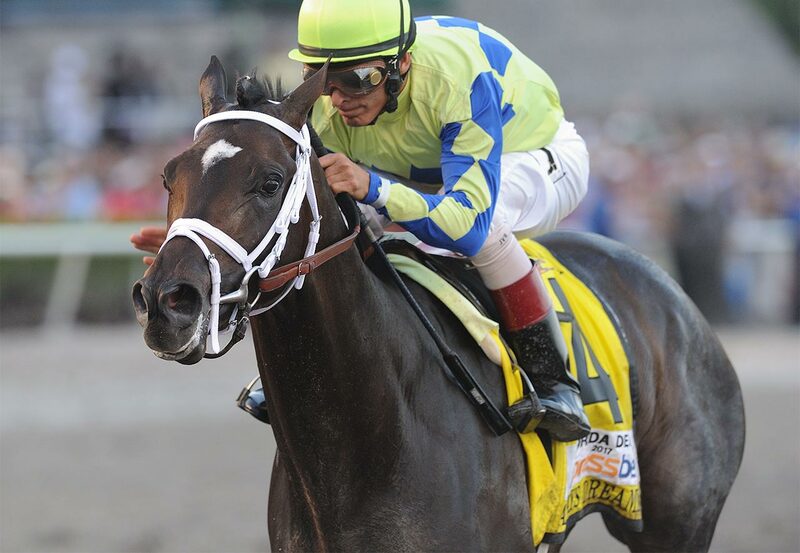 Always Dreaming is from the first crop of Bodemeister, runner-up to I’ll Have Another in the 2012 Kentucky Derby. He is out of the grade III-winning In Excess mare Above Perfection, whose other progeny include the Spinaway Stakes (G1) winner Hot Dixie Chick. Always Dreaming has generally raced on or near the speed. He galloped to the line very solidly in the 1-1/8 mile Florida Derby, and his prospects of staying 1-1/4 miles look promising. 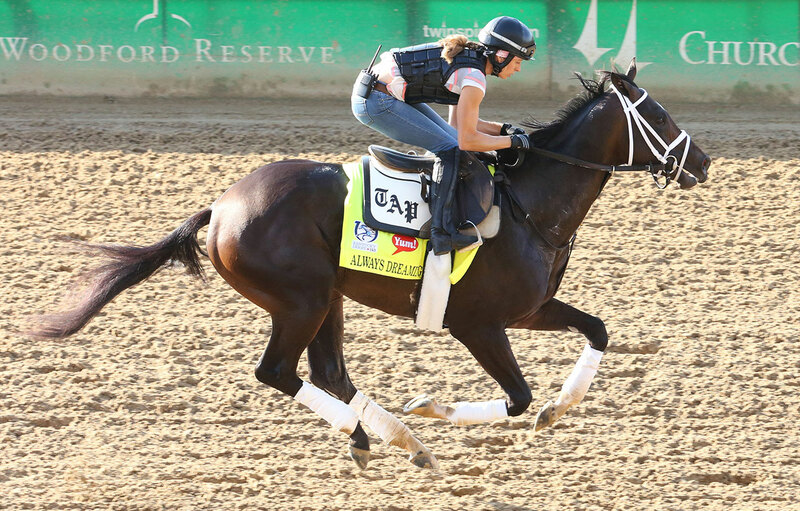 The Florida Derby victory propelled Always Dreaming into closing odds of 6-1 in Pool 4 of the Kentucky Derby Future Wager, and punters who ignore him do so at their peril.